With Shorycon Builders you can! 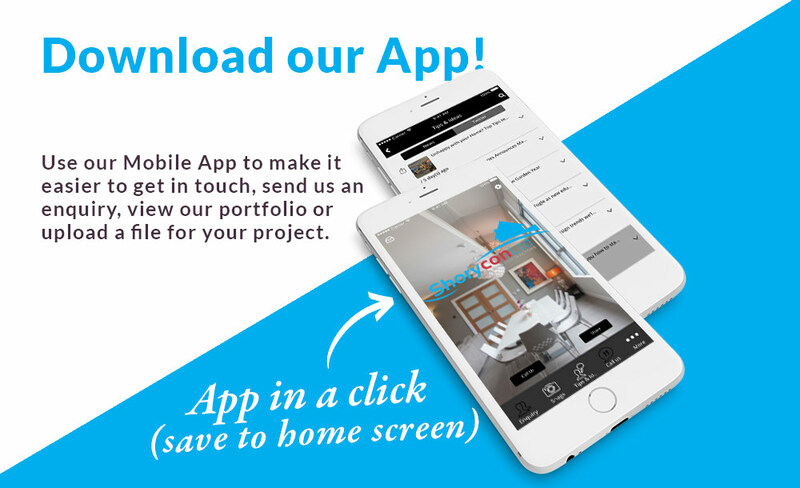 Creating your dream home: A complete end-to-end service with dedicated project management. Using the best materials – to the highest building standards – with rapid turnaround times. 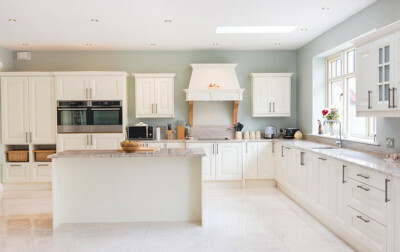 Check out our happy customers and their beautiful home projects! 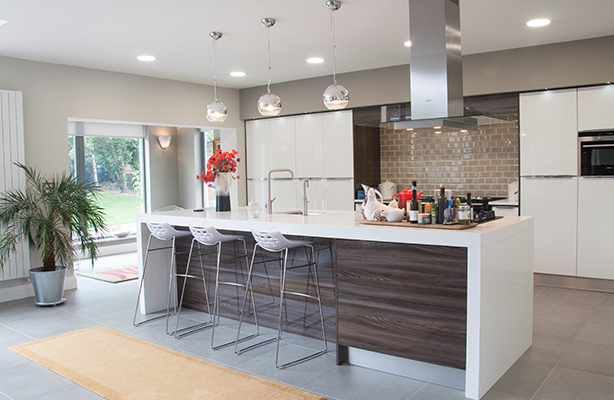 We can help you to bring your ideas to life or work to your architect drawings – whatever is best for you. We use only the best materials to give you the best finish and detail. We build it right, the first time. Our customers love the quality finish we achieve, especially in our fast turnarounds, and our attention to detail. 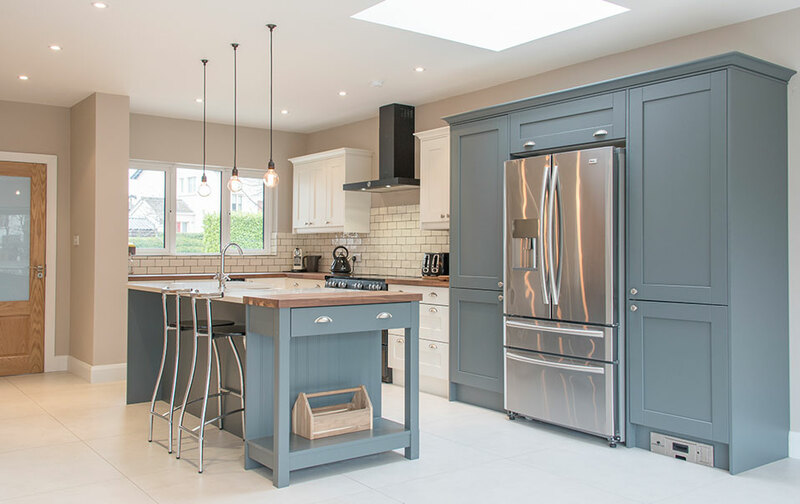 Shorycon Ltd. are a fully insured and registered building contractors based in Rathfarnham, Dublin, with over 30 years experience in the construction industry. We have renovated hundreds of homes with state of the art extensions, attic conversions and full renovations. Shorycon has vast experience in Victorian, Georgian restoration projects and conservation works. 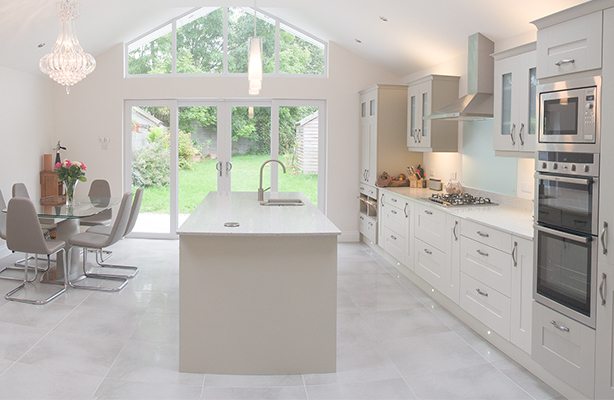 We love what we do and take on projects big and small – from an attic conversion to a full new build! Our team of qualified, highly skilled and friendly experts are committed to providing you with work of the highest standards. We offer advice and guidance to help you realise the project of your dreams. Our work is carried out with the utmost attention to detail, using materials of the highest quality, all done to within your budget and on time. We always give practical advice on what offers the best value for your budget too – helping you to optimise your investment in your project. 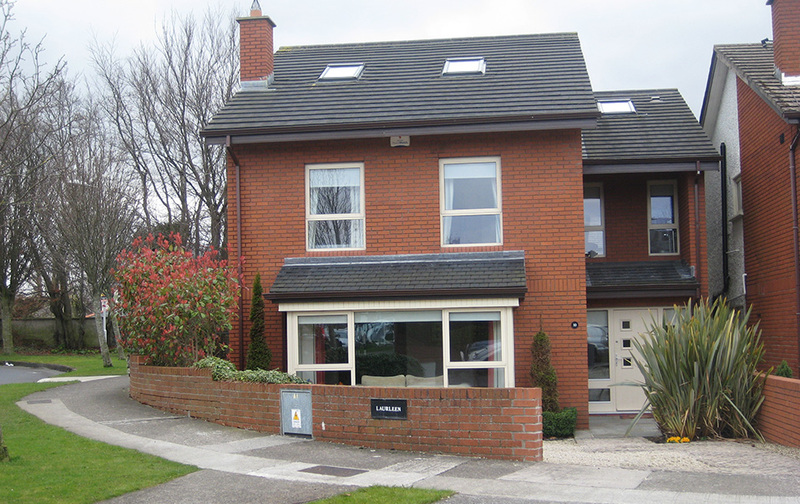 All work is carried out to the most recent building regulations. You get a dedicated project manager as a value added service. 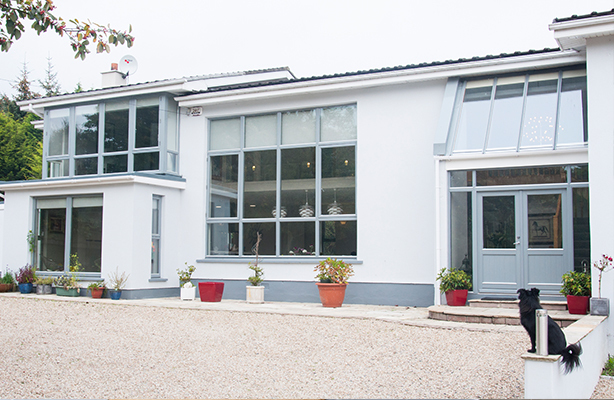 Shorycon Ltd. are a fully insured and registered building contractors based in Rathfarnham, Dublin, with over 30 years experience in the construction industry. 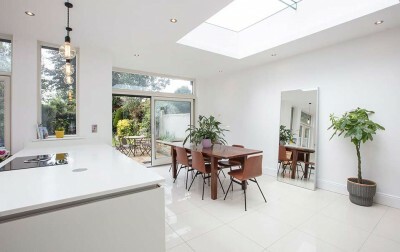 We have renovated hundreds of homes with state of the art extensions, attic conversions and full renovations. Shorycon has vast experience in Victorian, Georgian restoration projects and conservation works. 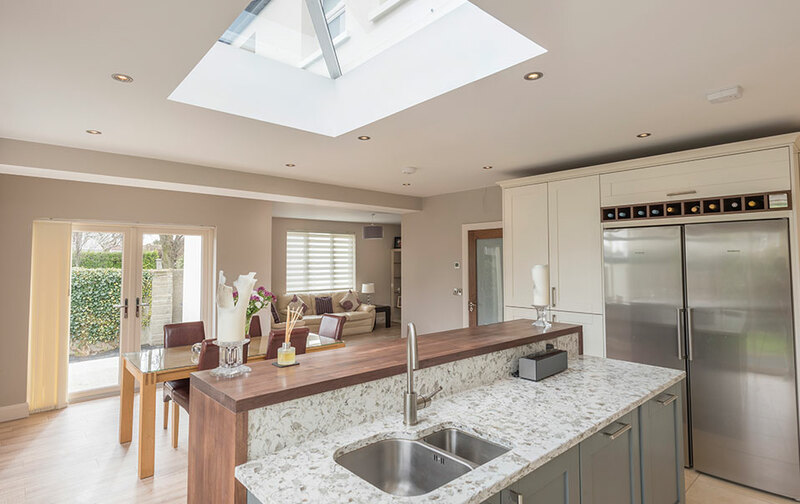 We love what we do and take on projects big and small – from an attic conversion to a full new build! 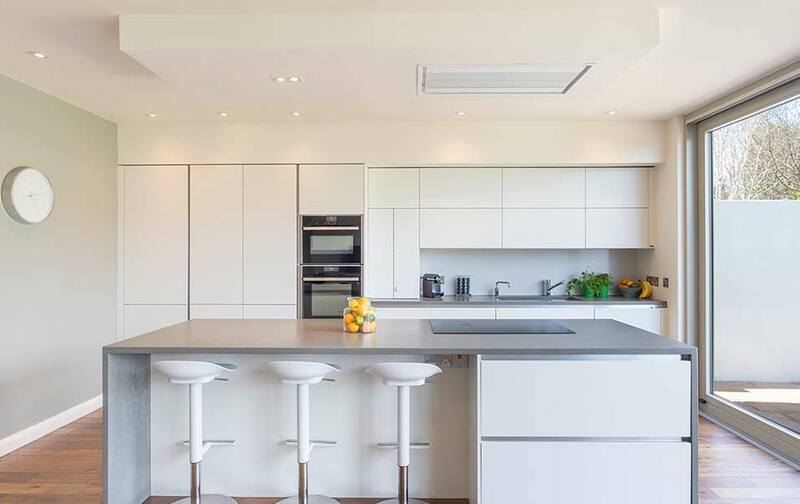 All work is carried out to the most recent building regulations.